The church of Santo Cristo de la Misericordia dates to 1861 or at least that is the date inscribed on its façade, which well may not be the date of its construction. The church has a Latin cross floor plan, and before the present bell tower was erected, its exterior had a belfry above the portico. 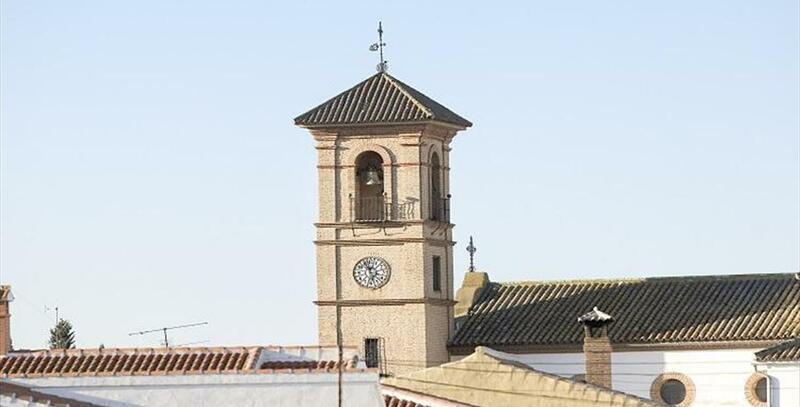 If coming from Málaga, take the A-45 (N-331) expressway to the outskirts of Antequera and there connect with the A-92 in the direction of Seville, which will take you to an intersection where two roads begin. One of these, the A-6211, leads straight to Humilladero.